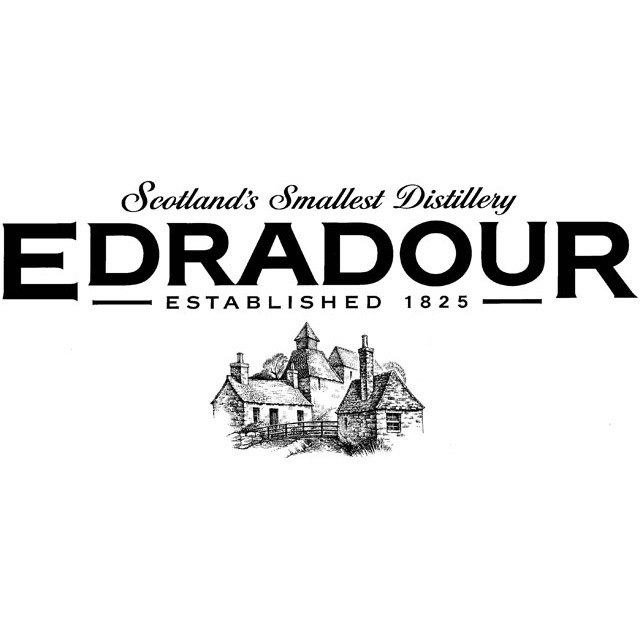 From Edradour’s Natural Cask Strength series comes this single cask bottling. 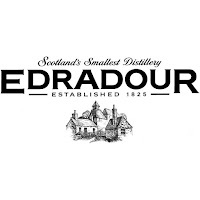 It is from cask number 567 and only 695 bottles were made. Oak, plums, pears and lots of marzipan in the smell. You don’t really sense that it is above 55 %. Your nose isn’t burned, and the sweet notes from the fruits mixed with the marzipan and vanilla is clearly coming through. It is the sweet notes that first comes through in the taste. Some vanilla, dried fruits and lots of caramel. The caramel turns to some slightly burned caramel in the finish. A nice touch. The dried fruits is really taking over in the finish as well. The highlight in this whisky is the finish. It just stays forever in the mouth, and it feels like it just keeps changing a bit all the time. For the better I might ad. I will give this 83/100 (21/20/21/21).